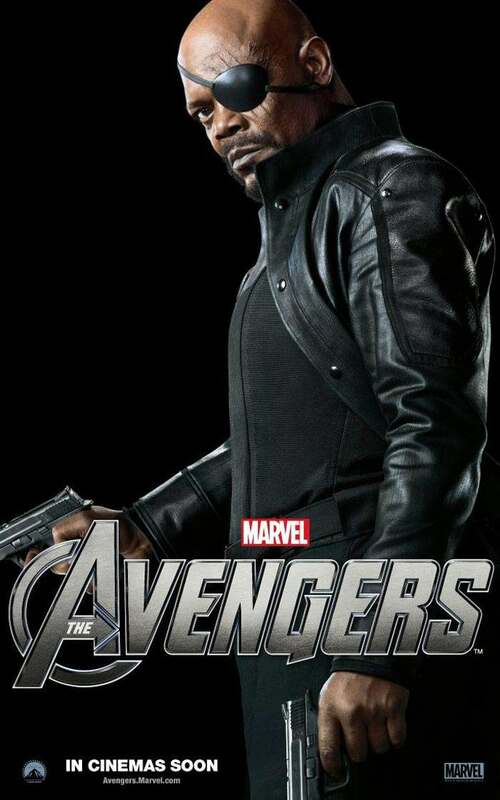 Home / Chris Evans / Chris Hemsworth / Jeremy Renner / Joss Whedon / Mark Ruffalo / movie / Robert Downey Jr / Samuel Jackson / Scarlett Johansson / Marvel's The Avengers Character Posters Revealed! 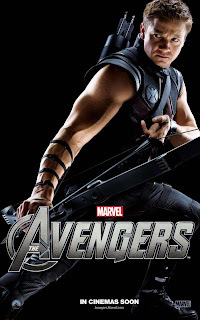 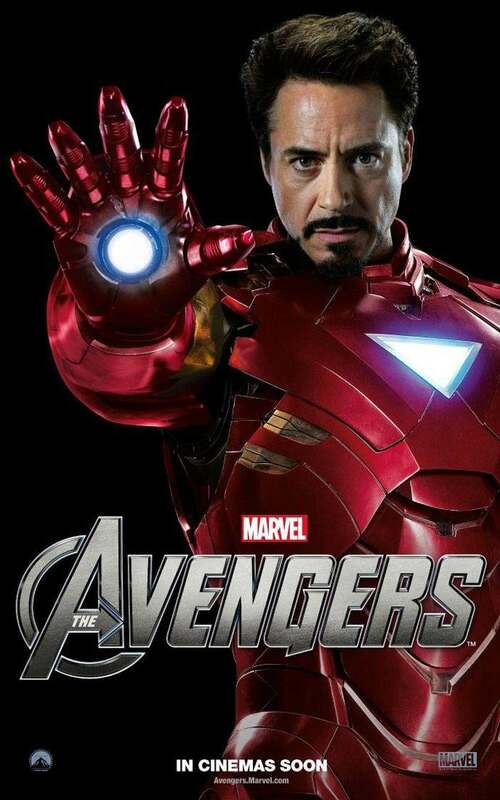 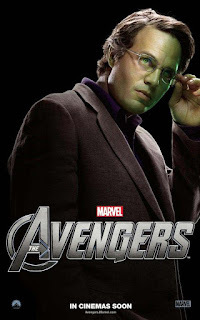 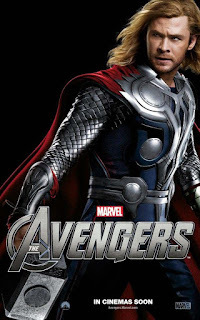 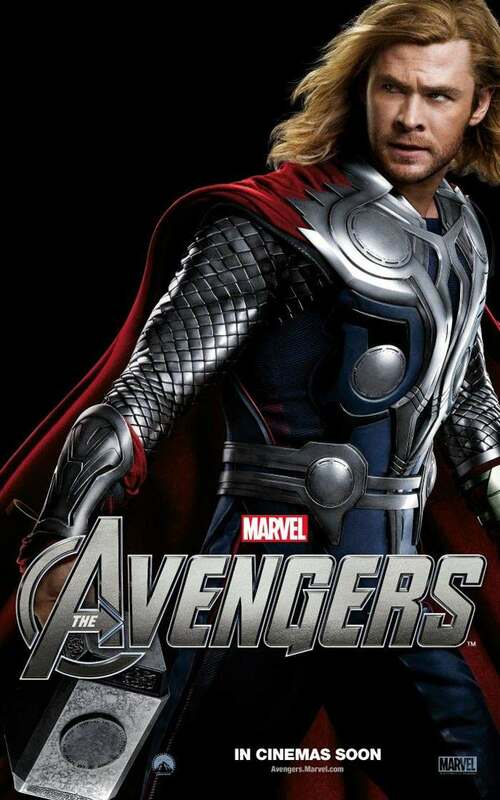 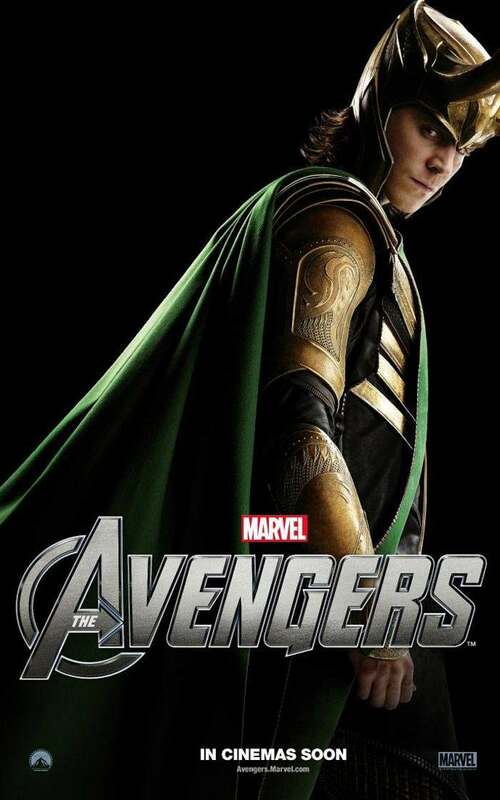 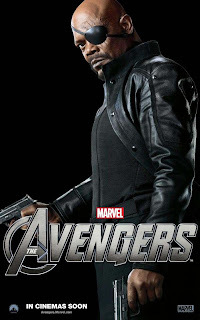 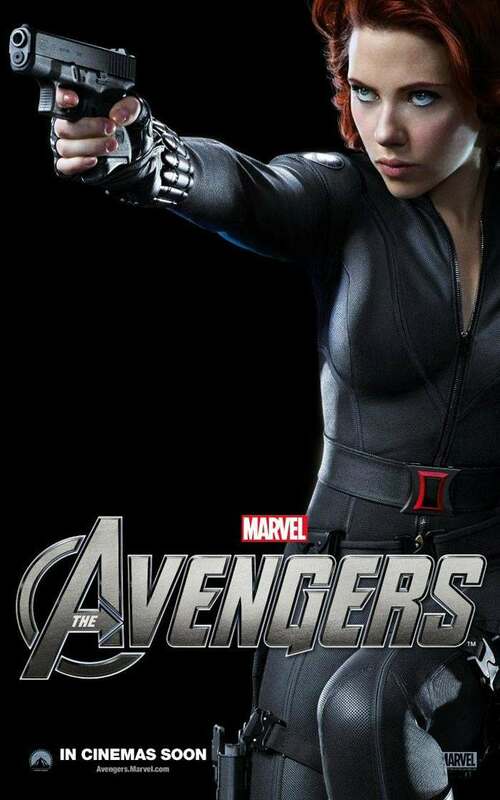 Marvel's The Avengers Character Posters Revealed! 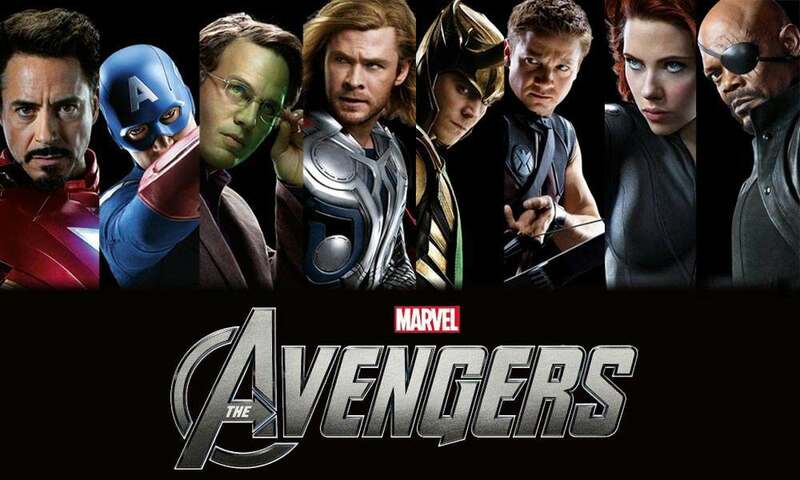 Eight character posters have been revealed for the superhero ensemble movie “Marvel's The Avengers.” Check out them out below! Starring Robert Downey Jr., Chris Evans, Mark Ruffalo, Chris Hemsworth, Scarlett Johansson, Jeremy Renner and Samuel L. Jackson, and directed by Joss Whedon, “Marvel’s The Avengers” is based on the ever-popular Marvel comic book series “The Avengers,” first published in 1963 and a comics institution ever since. 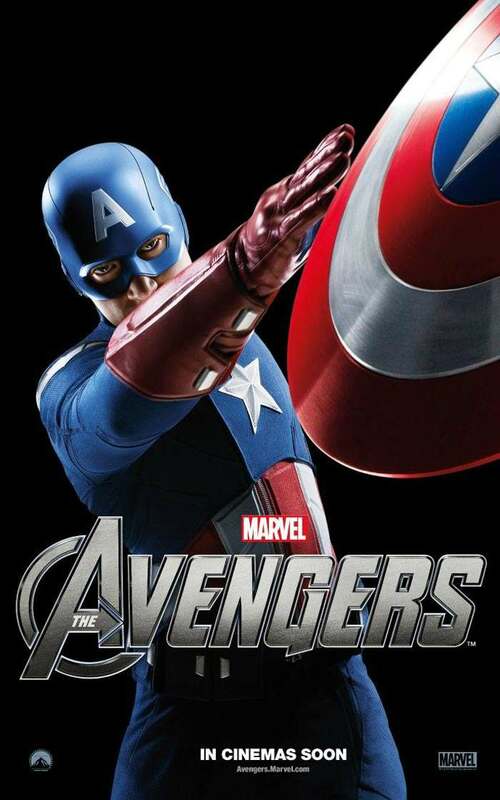 Prepare yourself for an exciting event movie, packed with action and spectacular special effects, when “Marvel’s The Avengers” assemble in Philippine theaters on May 2012.